A well-crafted map draws in viewers with a blend of visual appeal and understandable content. As with any visual, you should put careful thought into how you represent locations in Power BI so that your users gain more insight into the data. Simply making maps is not enough if users cannot comprehend them. With a Business Intelligence tool, you do not have access to every bell and whistle that a professional GIS (Geographic Information System) program offers. 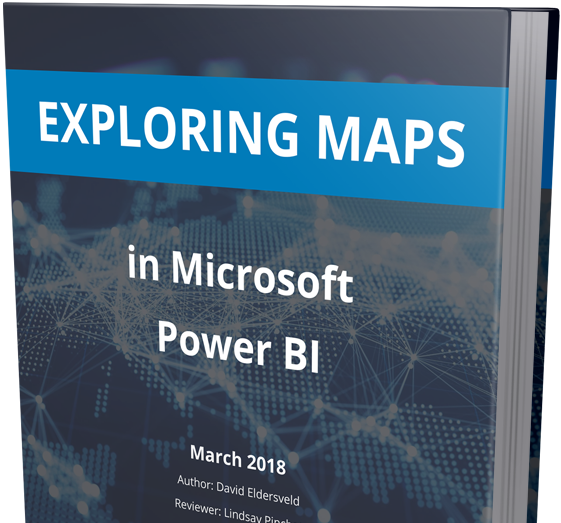 For a general business audience, however, Power BI has several ways to easily craft maps that work well for common use, which we explore in this whitepaper.